These Royals will ruin you. Yes, they have! OMG I am obsessed with this series and the characters! I seriously love them all so much! 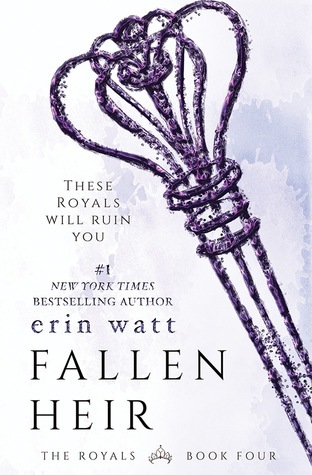 Fallen Heir is the next book in The Royals series and it picks up right where Twisted Palace left off. The only difference is that Fallen Heir is about Easton Royal, AKA East, and not Ella and Reed. 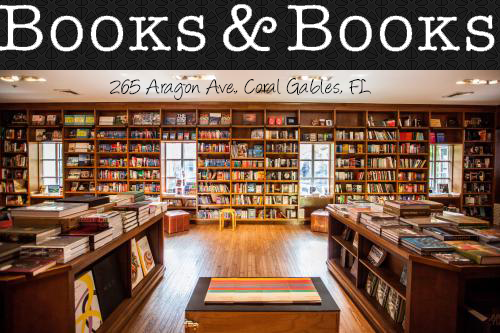 Although you still read about them here. Easton Royal is the bad boy with a big heart. I think he may be the baddest of them all, but that doesn't mean you will hate him by all means. He is just a bad boy with issues. You know, the one that we all fall for because we know we can fix him? Well, ladies, let me tell you, many have tried, but haven't been successful. East does what he wants and who he wants. That is until Hartley Wright shows up. One thing I love about Fallen Heir is that it doesn't have that insta-love. Yes, East likes this mystery girl, but you understand why. East is used to girls crawling to him and never saying no. But when he meets Hartley AKA Har Har (LOL), he just doesn't get it. Has he lost his touch? I mean he is still a Royal, so why doesn't this new girl want him like all the other girls? Plus, there are a lot of questions surrounding Hartley and East is determined to figure them out! Let me warn you my dear friends, this series is full of cliffhangers and Fallen Heir is no exception. And I am talking about the kind where you want to throw the book at the wall and demand the next book ASAP! But I assure you, the wait is worth it.